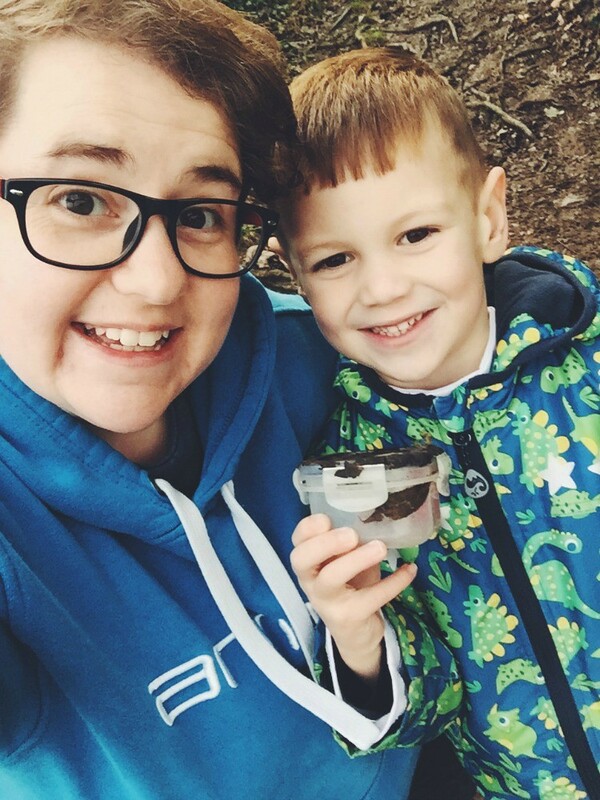 Last year I decided to start documenting my geocaching adventures with the little dude. 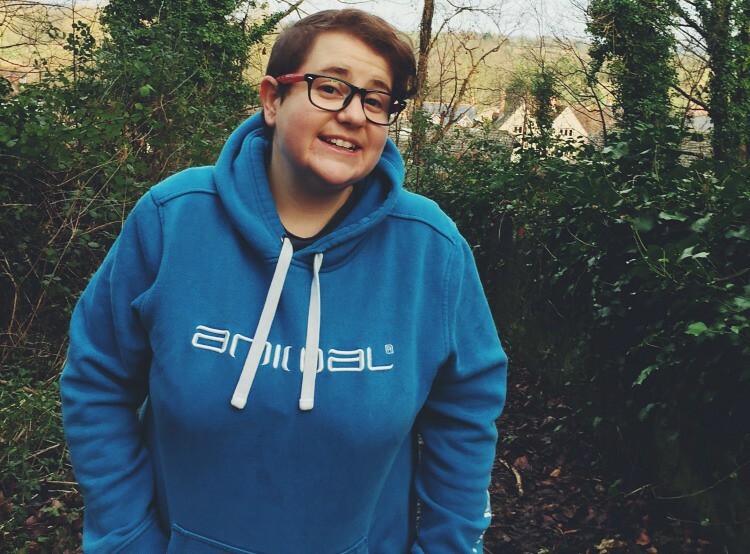 We love exploring the local countryside on a geocache hunt and I thought it was a good way to inspire others to get out and about on their own adventures. I was sharing a post once a month on the 25th until I took a few months off due to our house move. But with as it’s a new year I have set new geocaching goals for 2017 and wanted to share our geocaching kids adventures again. A couple of weeks ago M and I headed out into the muddy countryside to discover a geocache he had previously found with my parents, but I was yet to find. I love geocaching with M more and more each time we go as he is so good at it. As he is lower to the ground than me he spots low caches very well and his little fingers come in handy when extracting log books from nano caches and he generally is really good at finding caches. This cache was well hidden at the base of a tree just out of sight. I was struggling to locate the cache and M couldn’t recall where it was hidden so I rang my dad for a clue, who was able to vaguely point me in the right direction. Two minutes later M was shouting “found it” and we found a stick to retrieve it. I love it when M finds the caches as he gets so happy which is great for his self confidence. Once we found the cache we enjoyed a muddy walk back across the fields and through puddles. In 2017 my geocaching goals involve finding at least 50 caches this year, attending a geocache event, finding a cache in two new counties and finding at least 5 multi caches. I’m confident we can check off these goals this year and will be sharing them on the 25th of each month. If you blog about geocaching please do leave me a comment below. I had to add this picture as M took it and I am loving how much he enjoys taking pictures.